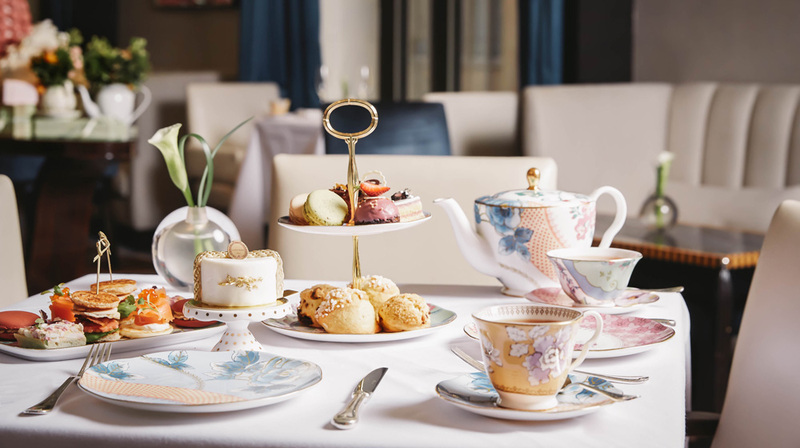 Tea time just got a whole lot sweeter, as The Peninsula New York brings a taste of Paris to New York City through a limited-edition collaboration with Ladurée Paris this autumn. Enhancing The Peninsula’s legendary Afternoon Tea, guests can indulge in an imaginative afternoon complete with Ladurée Paris’ iconic macarons, colourful confections and various treats while enjoying a variety of premium teas in Gotham Lounge. This is also the first co-branded afternoon tea collaboration for Ladurée Paris. As part of The Peninsula New York’s 30th Anniversary celebration, the hotel has been introducing a selection of 30 curated experiences for guests to partake in throughout the year. The partnership between The Peninsula New York and Ladurée Paris has been created with the sophisticated and modern traveller in mind, allowing guests to continue to join us in our monumental year-long celebration as we continue to provide our visitors and guests the ultimate in pure luxury. The collaboration includes a combination of eight savoury and sweet treats, including a Blinis au Saumon sandwich with lemon crème fraiche, caviar and fill, a Foie Gras macaron with raspberry, fig and mascarpone, strawberry-vanilla profiteroles, a petit bacon, egg, chicken, lettuce and tomato club sandwich and more. 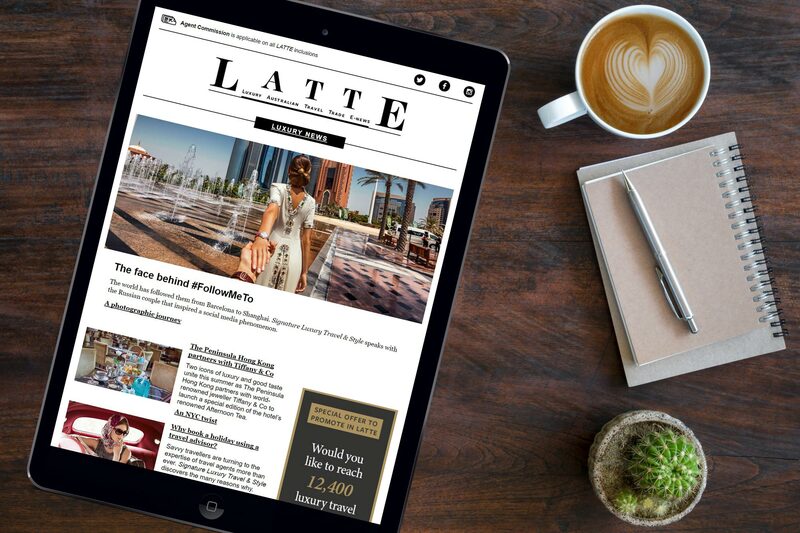 The offering also includes three pistachio, raspberry and vanilla macarons from Ladurée Paris. 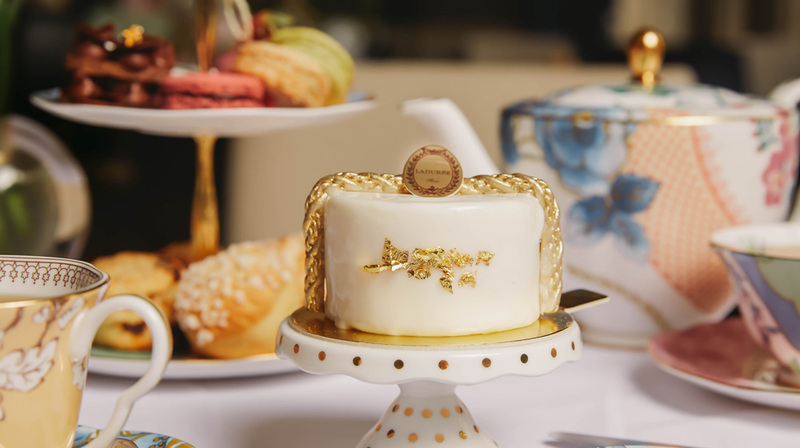 In honor of the collaboration, Ladurée Paris has also created a custom, bespoke Peninsula Page hat pastry available for guests to enjoy, paying homage to the iconic Peninsula pageboy that welcomes guests to the 10 Peninsula hotels across the world. The limited-edition Ladurée Paris Afternoon Tea at The Peninsula New York is available from now until 23 November 2018 between 2:30pm to 5pm for US$70 per person.